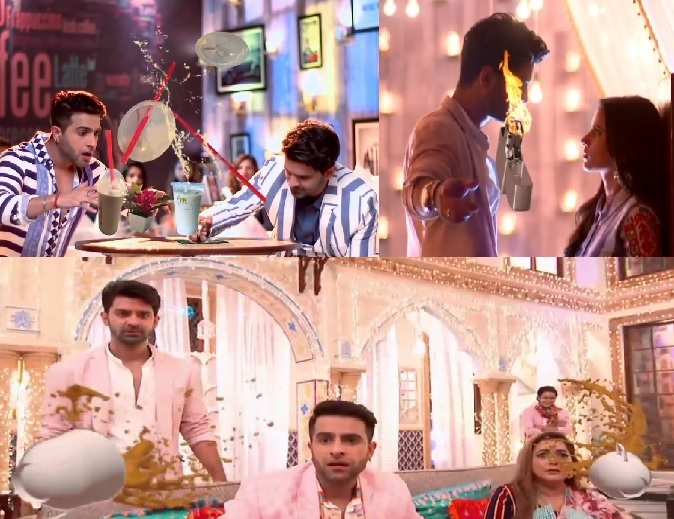 Iss Pyaar Ko Kya Naam Doon : Here’s The Things ASR Made To FLY Around To Make ‘Mission Maan Jaao Na Chandni’ Successful! In his quest to fulfill ‘Mission Maan Jaao Na Chandni’, did you count exactly how many things were made to fly this week by Mr. Ajeeb Singh Raizada? No no, we aren’t cribbing about why the force of gravity has been shooed away from the window in the show, we are just being curious about the way each of these elements simply were seen flying (as if they had wings) to reach their destination. 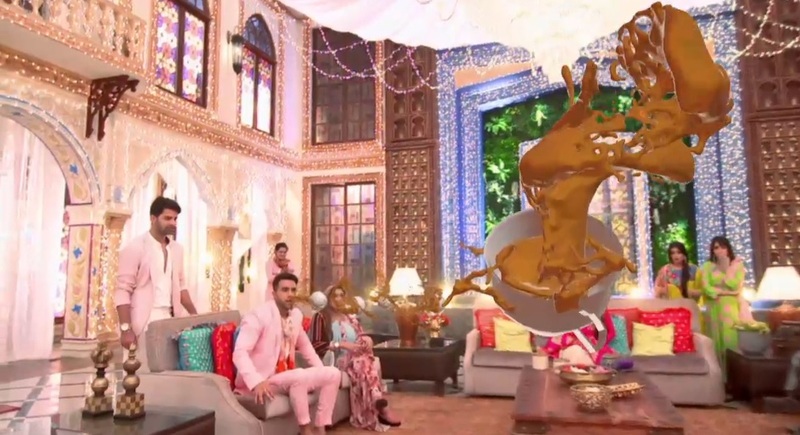 Stopped by magnetic field, as Chandni could not move from where she was rooted to by Advay, she lost her balance and went flying the cups and the tea to directly land and pour themselves on stupid PP and his mother. Only if tea could fly like that in real, we would have had more fun in tea parties, isn’t it? And needless to say, why only tea, even the sandals of Chandni flew their way to PP’s belt and his mother’s bag. That’s how strong the magnetic pull was you see! Click through the ‘NEXT’ pages to browse further! After Playing The Role Of Ashok This Actor Is All Set To Play Bindusara In Chandra Nandni! The Spoil-Err Saga Of Ishqbaaz - Take 2!